Fall is in the air forecast and our meals are reflecting it! Monday: Baked Spaghetti was on the menu. This made enough for two meals and on night number two I'll be so glad I don't have to cook. 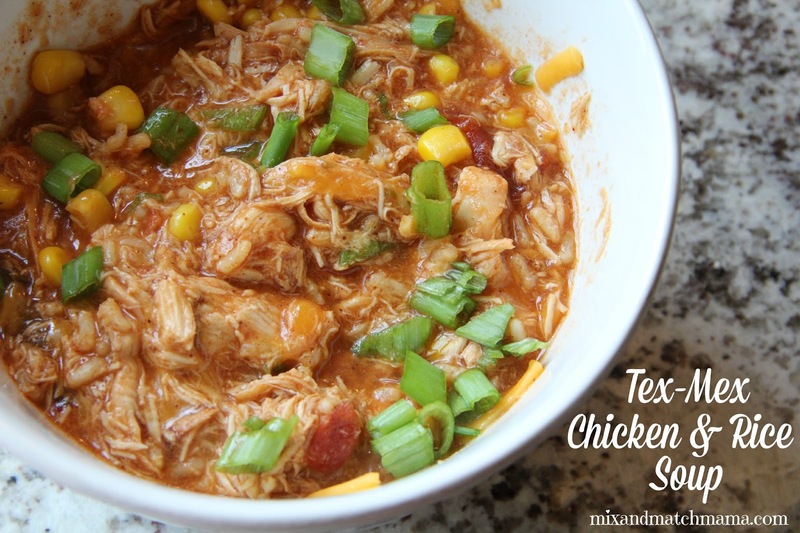 Tuesday: We had Mix and Match Mama's Tex Mex Chicken and Rice Soup. 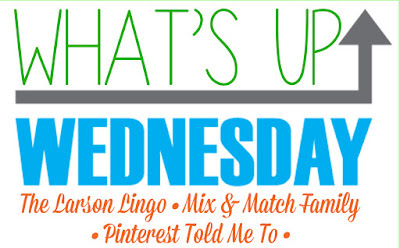 Wednesday: I'm throwing a pot roast in the slow cooker. Easy Peasy! Friday: We're hanging with friends and I hope dinner is OUT! That CRAZY hot day in October when we pretended like it was fall, sweated like piggies, and went to the Arboretum. Whew! It was HOT and oh my goodness...Bowen was little! These ages!!! We're finally into the swing of school and waking up isn't so hard. These ages are so much fun...they get jokes and they can even make them now! Last week we celebrated Marla's birthday at Benihana's. I'm not sure who enjoyed it more...the kids or the birthday girl?! Check out Bowen's smile! ha! I have to tackle the dining room and powder bath ASAP. They both have wallpaper and my vision is to just update the wallpaper. I think wallpaper is making a come back, right? For some reason, I'm not looking forward to this job. I have the inside of the house looking great and fallish, but I'm still working on the front porch. It's on my to-do list for the week. Look at that cooler weather!!!! I'm loving this season of Real Housewives of Orange County and I just started reading Wild. Has anyone read this?? What'd you think? 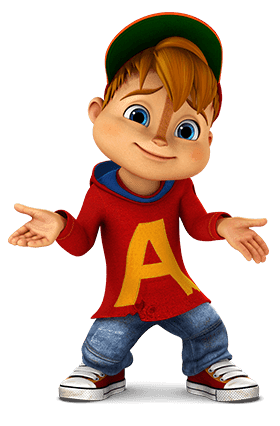 Are anyone else's kids into the new Alvinn and the Chipmunks? It's one of the few shows all three of my kids love and enjoy. (Bowen still wants to watch Mickey Mouse Clubhouse and the big kids think they're too big for that.) As I type, I'm listening to Bowen watching that in the living room. If you're from Texas, do you recognize this place??? CANTON!! I'm heading to Canton this weekend to find some goodies. If you've never heard of this, Canton, Texas, is a town about an hour and a half away from Dallas. They have an outdoor flea market once a month that is HUGE!! People come from all over to shop this market. You can find a variety of goodies...new things all the way to junk. They have it all! 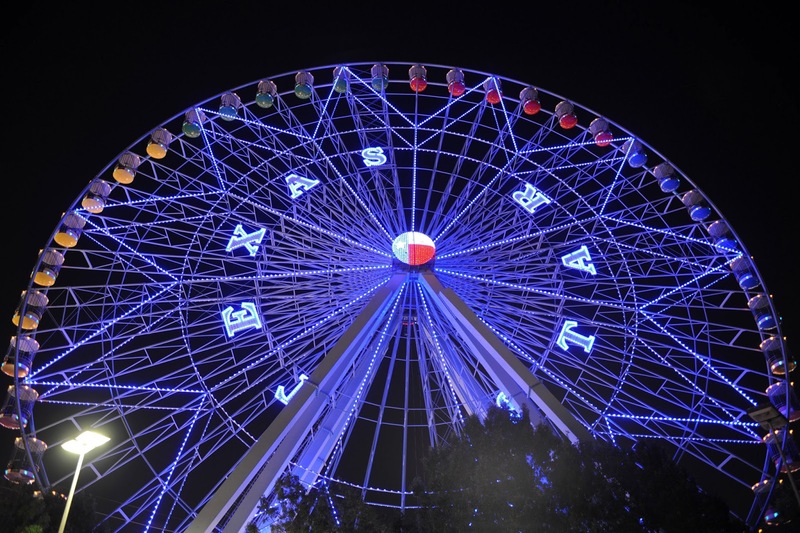 Going to the Texas State FAIR!!! This is one of our favorite family things to do all year long. We all love it and we're all looking forward to our evening at the fair. The first week of school was crazy fun and just to be sure we packed in plenty of excitement we hit up our hometown football game on Thursday night. Who needs a bedtime the first week of school, right? The weather was AMAZING!! We all stayed up late, but it seriously was perfection. Thinking about this night makes me smile. Time alone with this guy makes me smile! Nixon is the middle child. Growing up in a household with only two kids, I didn't understand the dynamics of three. 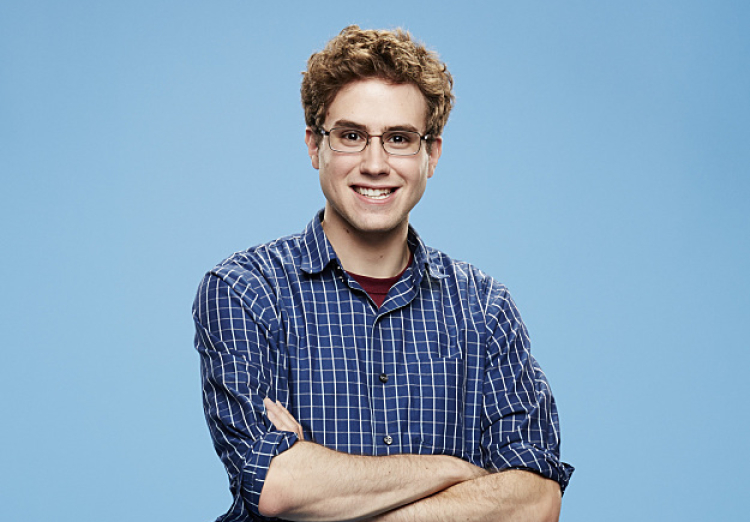 He is crazy funny, has a heck of a sense of humor, and can totally get the other two going so he holds his own as the middle. ha! But...I've learned that his love language is quality time so it's even more important for Tab and I to carve out time just for him. These two pictures make my heart happy. When Tab and I were both out of town a couple weekends ago, my mom and grandparents came to hold down the fort. It just happened to be Grandparent's Day at the big kids school. M joined the fun and they had the best time! It makes me smile to see them surrounded by people they love. Was anyone else smiling when this guy won Big Brother?? :) all around at my house!! Now it's your turn!! What made you smile this month?? Hey Ladies!! Hope your week is starting off right. 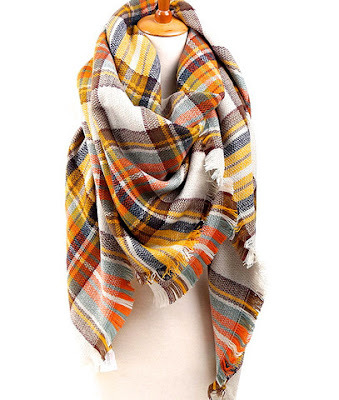 Today, Andrea and I are par-taying with our favorite SCARVES. We'd love for you to join us! 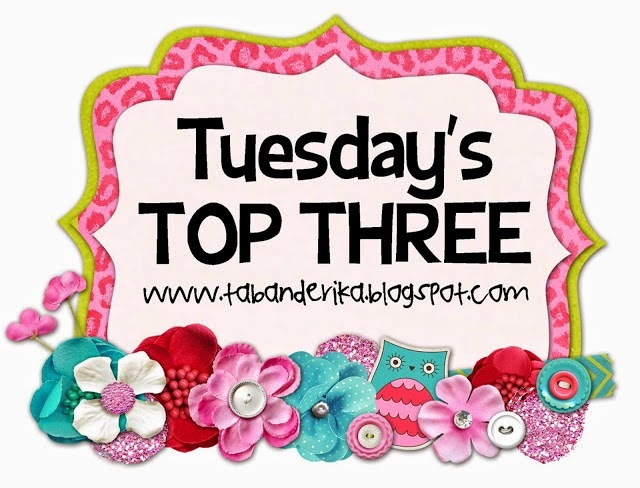 Blog your favorites scarves and link up to the party! First of all, I wish we were all hanging out in my living room. We'd be sipping our coffee (through straws cause I'm weird like that...ha!). I have this great friend I know who's a GREAT cook and she'd bring all the food. 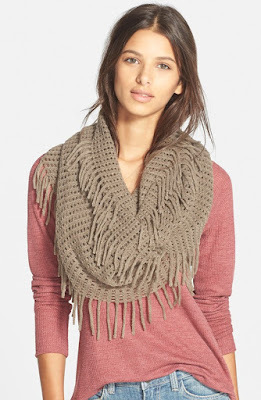 :) We'd chat about all things girly and then we'd take turns exchanging scarves. We'd all bring a favorite and go home with a new favorite. Wouldn't that be fun? Since we can't do it that way, we're pretending virtually!! Holla!!! 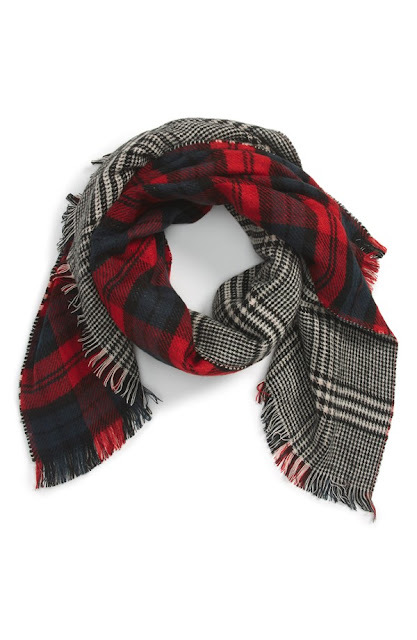 A plaid scarf is my VERY FAVORITE this year! This one is adorable with the tank, pink, and blues. 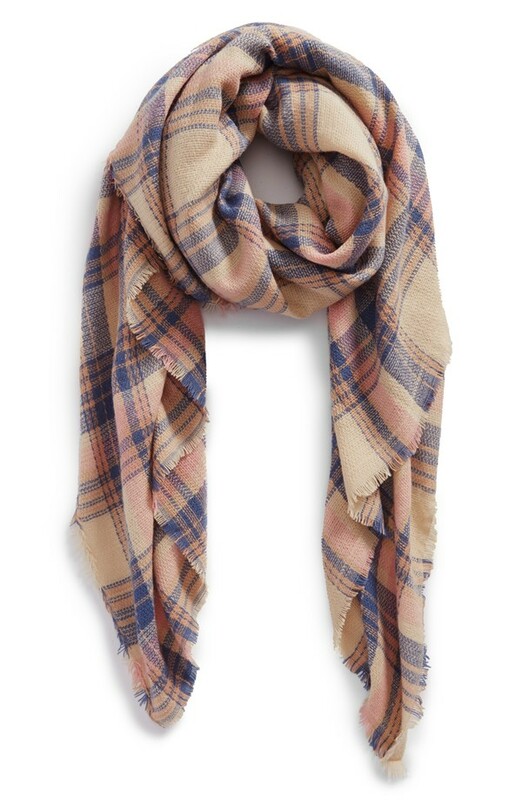 Another plaid option that is CUTE! How cute would this one be for the holidays?? Oh my goodness!! 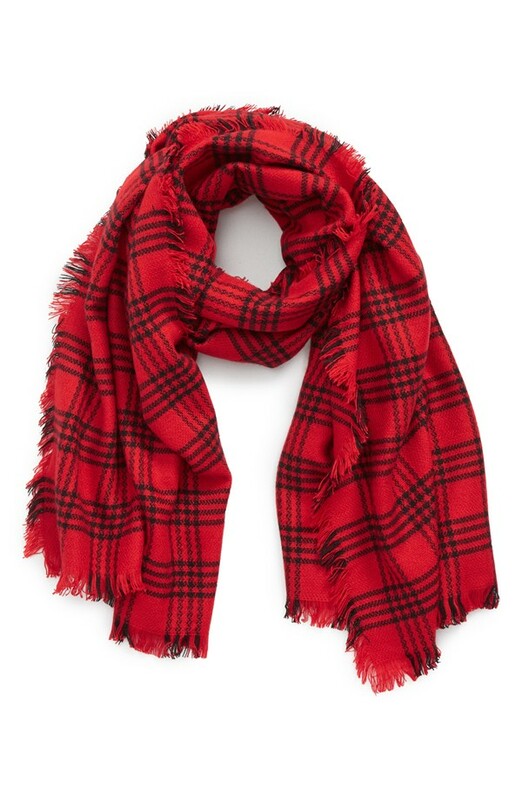 2 plaids in one scarf? Sign me up! I LOVE the fall colors in this one. This picture is a little funny, because I had to zoom in to save it. But...I stumbled upon some CUTE scarves at Forever 21 and they're under $13!! This one also comes in a red plaid. Another cute plaid option from Forever 21. 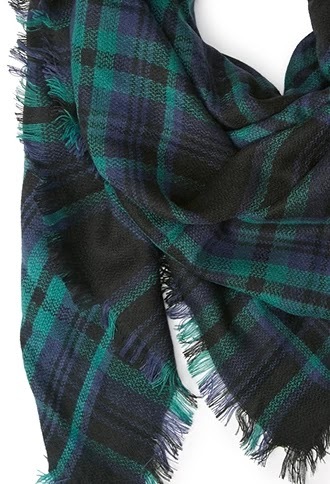 As much as I love a plaid scarf, I find myself reaching for scarves that look a lot like these. You know the ones that go with almost everything in your closet? 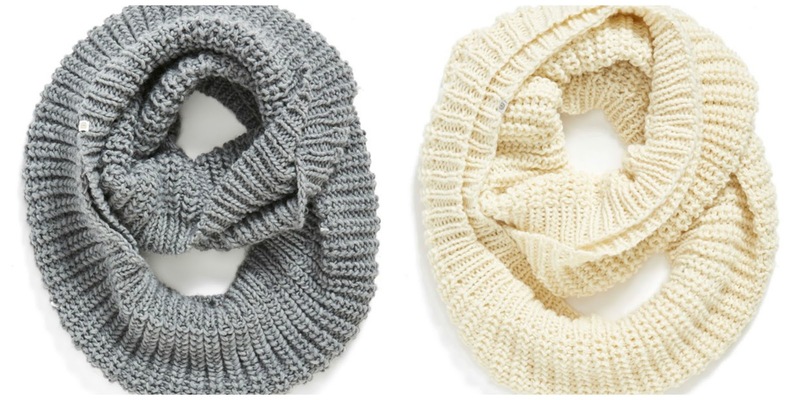 These infinity scarves would get used a ton if they were in my closet. These fringe scarves come in many different colors and look great with anything! What's your favorite scarf this season? 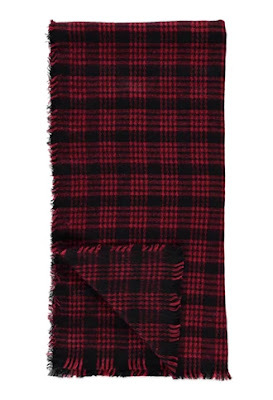 Plaid? Stripes? Fringe? Wahoo for Friday! Friday nights around here are spent being crazy lazy. I'm looking forward to movie night with my peeps. 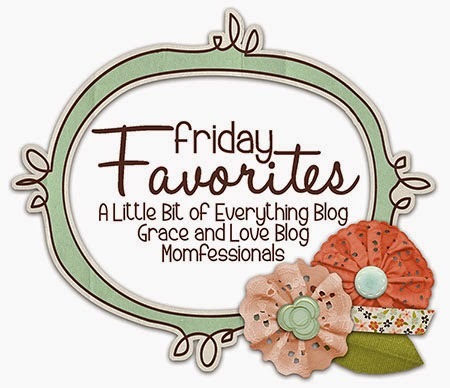 Narci, Andrea, and I are teaming up again to share our Friday Favorites. You should join us! Ebby Lee's sweet teacher sent this to me. She said she'd been a great calendar helper all week! :) This girl LOVES school and her teacher is her FAVORITE. On Wednesday, I blogged some game day ideas for Baylor, Bama, Penn State, and A and M. If you missed it, you can see it here. I got several goodies from a new boutique, KenLee Cait. 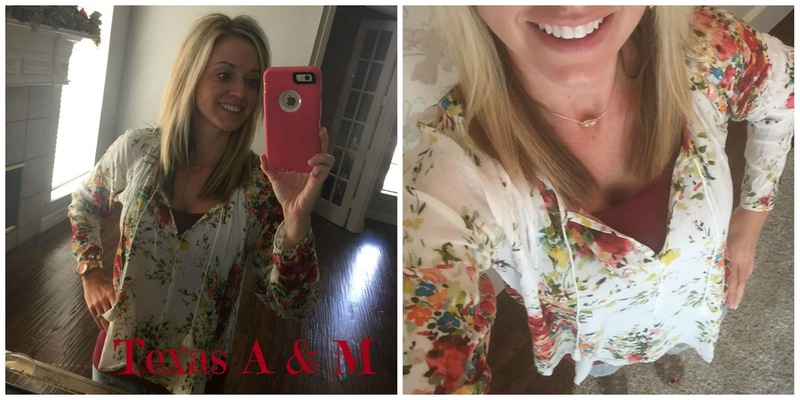 That boutique is giving all of you 10% off with the code ERIKA10!! This pictures CRACK me up! In Bowen's preschool class last week the teachers made a tattling ear. Apparently if you had something to tattle instead of telling the teachers, you were supposed to go tell the tattling ear. hahaha! And Bowen had a lot to get off his chest. Look how he's even pointing with his finger! Seriously....my FAVORITE thing I saw on FB this week. Hilarious! I mean....who was he tattling on, right? I asked and he told me that someone in his class wouldn't share the toys so he told the tattling ear. He clearly understood the concept. haha! I posted this on IG, but it totally made me LOL. Isn't this true? A FAVORITE from the week! Last weekend my mom and grandparents came to town to hold down the fort while Tab and I were both gone. 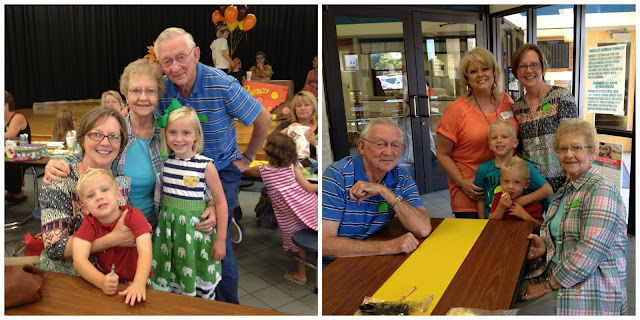 It just happened to be Grandparent's Day at school, so they got to each lunch with both Ebby Lee and Nixon. M came too so they had quite the little group of people to sit with. My kids are blessed to have these four adults loving on them all the time. These are some of their very FAVORITE people. Earlier this year we discussed baby nurseries. My how times have changed since Ebby Lee was a baby. Well, maybe not "times" but nursery trends for sure! A sweet reader, Lauren, just got her daughters nursery finished and shared these pictures with me. LOVING the pink and gold in this sweet room. 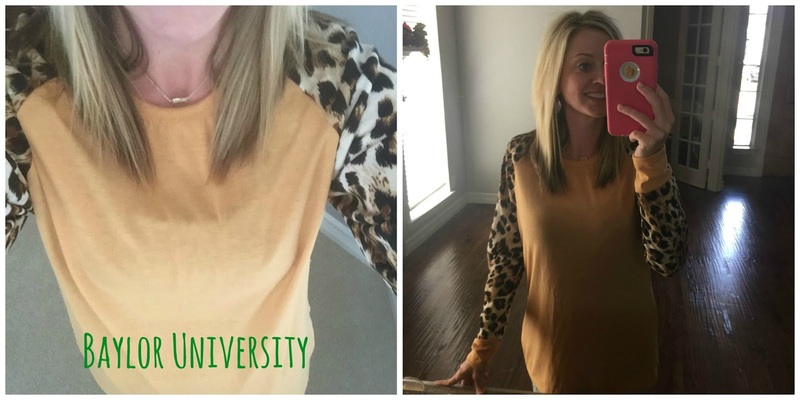 Thanks so much for sharing, Lauren!! This nursery is a new FAVORITE! A FAVORITE text I got over the weekend had this picture....Nixon scoring a run for the Astros!! 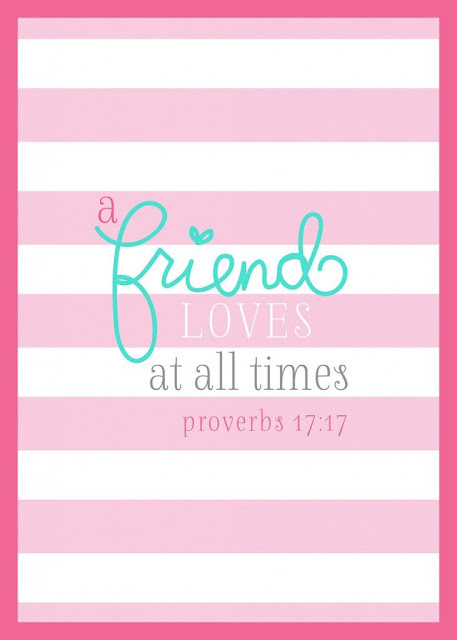 Yesterday I shared my heart and blogged some thoughts on friendship. If you missed it, you can read it here. A sweet reader, Emily, sent this to me after reading my post and I couldn't agree more!! Thanks, Emily! Hat day was earlier this week and this girl wore her FAVORITE hat. 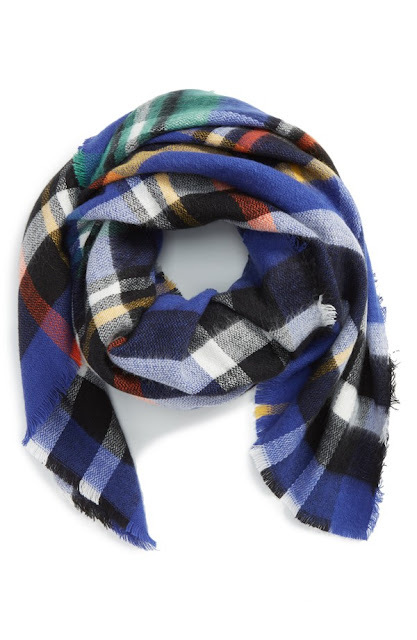 Don't forget...on Monday, join us for a Favorite Things party where we're sharing our FAVORITE scarves! This weekend our town has a little Oktoberfest festival with some fun things for the kids and good food. We're headed there tomorrow and are looking forward to it! Have a great weekend! Today girls...I'm getting real about something very near and dear to my heart....friendships. I'm in the middle of reading "The Power of a Positive Mom" (I'll share more details when I'm finished) and the chapter I read yesterday was all about friendships. As I was reading, I thought to myself..."Why is this so hard for women sometimes?". As women we tend to yearn for good girlfriends. I think we NEED those relationships (usually) a lot more than men. I know I do. But for some reason, some of us just aren't that good at them. Think about the friends in your life. Not the acquaintances, but the real friends you have in your life. How do you treat them? Do you build them up? Do you encourage them? Do you give them grace when they're having a rough day? Or...do you talk about them behind their back? Do you complain about them to your spouse or another friend? What kind of friend are you? This is the kind of friend I want to be and these are the kinds of friends I want in my life. 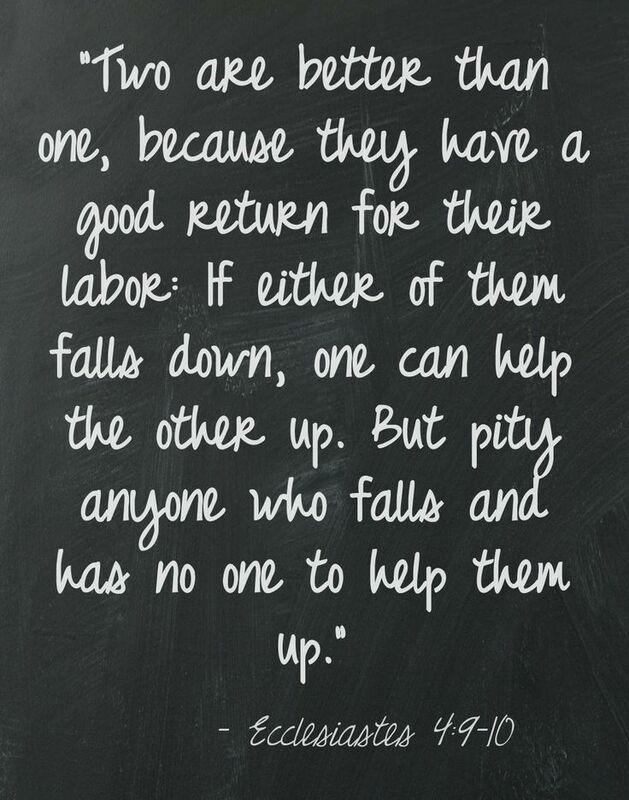 I want to be building others up and I want friends who will lift me up too. At my Bible Study this week, (the leaders are married) the wife was telling about a rough patch in their marriage and she said it finally took a good girlfriend telling her that she was looking at things the wrong way. I want girlfriends that will tell me TO MY FACE that I'm out of line. I don't want girlfriends that are just going to talk about it BEHIND MY BACK. ...well it takes time. You have to spend time with friends before you can know if you can trust them, right? It also takes both parties in the friendship being REAL. If I'm telling a friend all my deepest darkest secrets and she isn't sharing a thing, then it's probably not a tight friendship. You know what I mean? You both have to be real and a little vulnerable. And it takes effort from both sides. One friend should never be the only one inviting the other to do something. You both should be putting forth a mutual amount of effort. 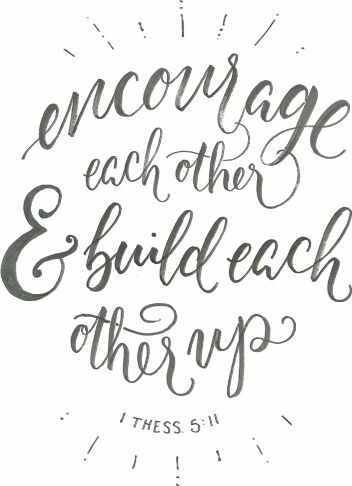 Today I just want to encourage you....let's build each other up!! 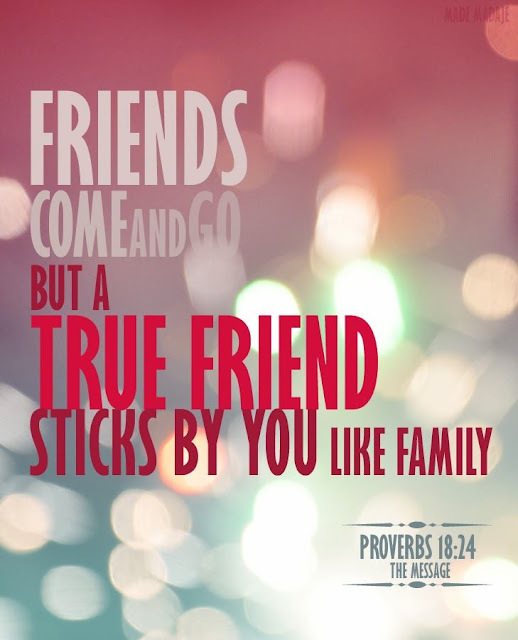 If you have a good friend in your life, you are BLESSED!! Maybe you're still searching for some true friendships, if that's the case PRAY about finding some real authentic friends. Thanks for letting me spill my heart a little bit today. I'm praying today....that each of you have someone to pick you up when you fall, that you remember-if you do have some good girlfriends you are BLESSED, and for those of you searching for some good friends, I pray that you'll find them. As much as I want to be sportin' jeans, booties, a sweater, and scarf, I've just gotta face it. I'd sweat to death if I wore that here today. So today I'm sharing some fabulous transitional pieces. They can be worn now or later when it really is chilly and feeling like fall. Maybe one of this hottest games EVER!! Whew! We were hot! (I'm wearing red and black because they played our Arkansas State Indians). 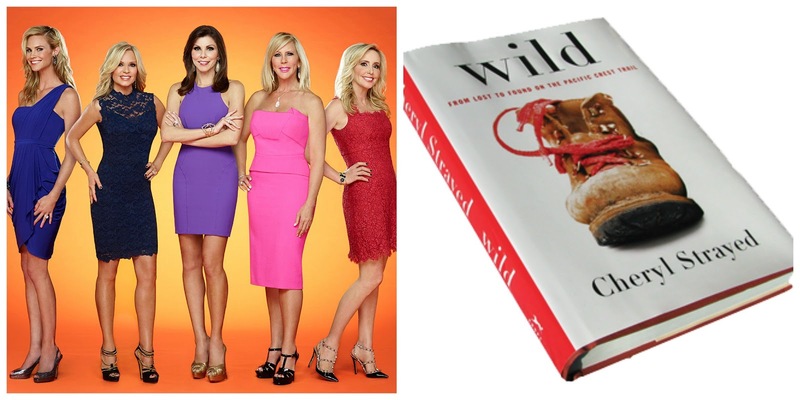 KenLee Cait is offering 10% off to all my readers with the code ERIKA10!! This top was not quite a tunic on me, but plenty long. I have a small, so if you're short, it could possibly be a tunic for you. I loved the lace detailing on the sleeves. Lace Top: Exact top here. I'm a sucker for some houndstooth, so I enjoy putting that in my Alabama gameday get-up. However, I thought this cardigan was cute and since it's short sleeves, I think it could really be the perfect piece for a game in Alabama! 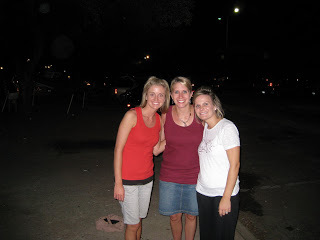 The first high school babysitter my kiddos had went to Baylor. Anytime she comes to visit she has them giving that bear claw for days. Gold/Leopard Tunic: Exact here. I'm super long wasted and this could have been a tunic on me. 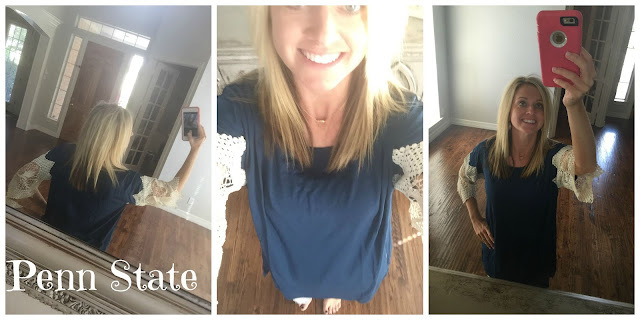 Don't forget KenLee Cait is 10% off with the code ERIKA10. 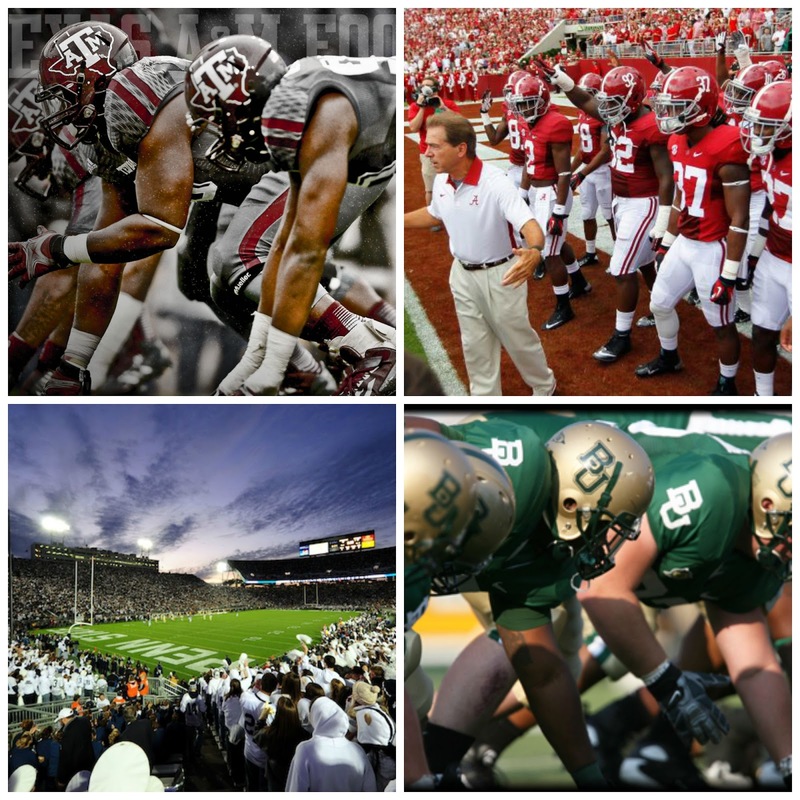 Hope you football fans have a great day! !